Brad Smith. Just the mention of this name makes people say “Which one?” Bradley Shaun Smith made sure that his name is prominent in the list of all the other famous Brad Smiths. He is the celebrated football player in England representing one of the most popular clubs, Liverpool. When Smith moved from Australia to England at the age of 14, he was an average, boy-next-door high school football player who had a dream of making it big. Little did he know that soon his dream was going to turn into reality. Brad was scouted by Liverpool while playing for his local high school side and was invited to join their academy. Smith was living the dream of every high school football aspirant. 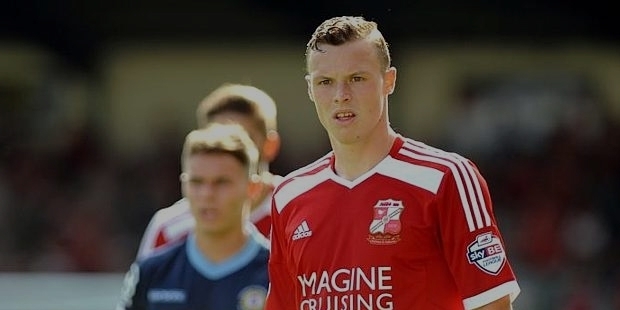 After appearing in a few matches with Liverpool, Smith was loaned to Swindon Town for a whole season. In an exciting match against the Bolton Warriors, Smith scored a goal which garnered a lot of appreciation from both the public and football academies alike. Brad Smith started his football career from a very young age. He made his step up from the Under 16s to the Under 18s and then moved on to the Under 21s. During Smith’s season with the Under 21s, he couldn’t complete his season because of an injury. He was out of action for a whole span of 10 months. Smith recovered from his injury in a fine form and played his first match after the injury against Tottenham. His team won 5-0 with him having a crucial role in the win. 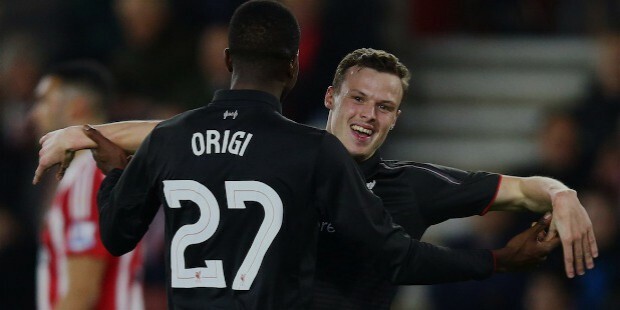 Smith’s Liverpool teammates and coaches say that he is blessed with tremendous pace and is considered to be one of the fastest players in the Academy. He also has had a good goal-scoring record in the past. Smith represented England Under 17 side at the 2011 FIFA U 17 World Cup and made a grand debut at the end of 2013. Despite having significant achievements at a small age, Smith still has a thirst for improving himself and dreams of making his name known to every household. Practice, confidence and most of all perseverance led Smith to become what he is today. At present, Smith is 20 years old and has few highly-appreciated goals to his name. He is highly regarded in the football community and is considered to achieve significant accolades in the game. Smith is touted as the next-big-thing by the critics of the game. 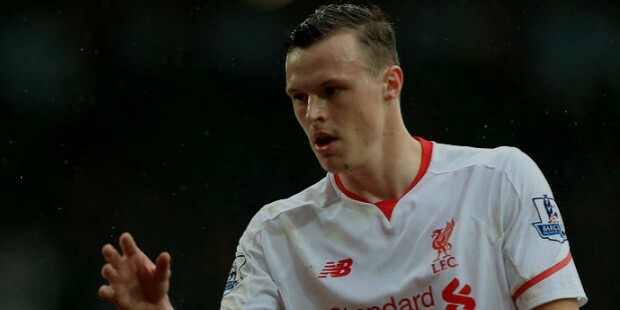 Success of Brad Smith inspires to persevere in achieving dreams. There is no substitute for hard work and Smith’s story stands as a true testimony. He is a standing inspiration for most of the young athletes who dream of making it big at a National level.